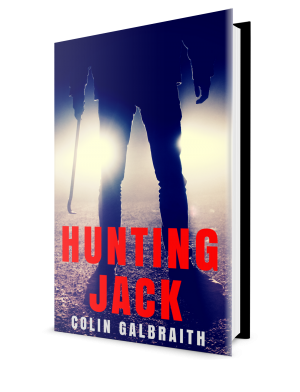 Colin's new novel, HUNTING JACK was released on 21st February 2018! Click here for more info. colingalbraith.co.uk is copyright © 2011-2018 by Colin Galbraith. All Rights Reserved. Website designed and maintained by Smashing Press.